The drama that shaped today’s Iran, from the Revolution to the present day. Americans, for their part, might take this moment to enjoy Secor’s book to gain a better understanding of Iran’s rich recent history. In it, they will find this lesson: the circle may tighten around intellectual life in Iran, around political progress, and around the complicated heroes who hold down, often unsuccessfully, those barricades—but the ideas that animate these figures and their impulses, the debates behind them, will live on underground, behind closed doors, until it’s time to bloom again. 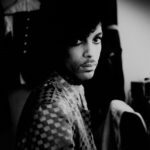 ...a deeply moving, intimate collection of personal stories that show the travails of the Islamic leftists who helped to oust the shah in 1979 and have since lost nearly everything ... a first-rate, highly readable intellectual history of those who loved the Islamic Revolution, but have been cruelly betrayed by it. 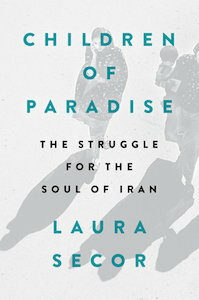 What did you think of Children of Paradise: The Struggle for the Soul of Iran?